If your spouse is trying to distract you from your favorite show for a little attention, this is a good distraction, and we recommend for your marriage’s sake that you answer the call. It will be worth it. But one call we never recommend you answer is the one you receive on the road when you face hazardous driving conditions. 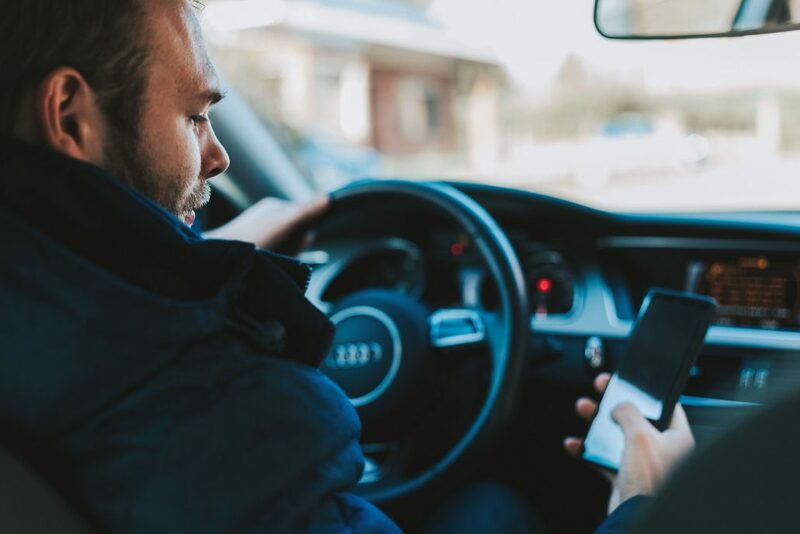 In fact, we recommend you avoid any and all distractions while driving for the safest ride for yourself, your passengers, and everyone around you. Below are a few tips on how to avoid distractions and thus avoid a crash. 1- Never play around with the radio while driving. 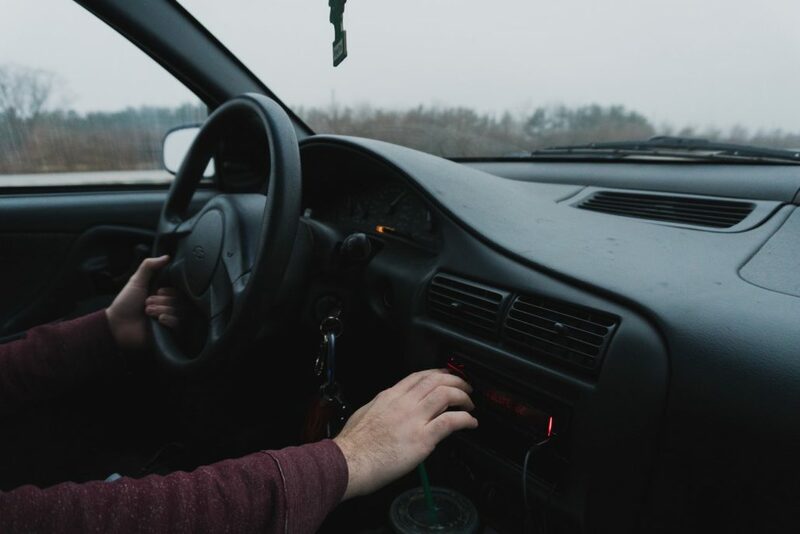 We know how good it feels to belt it out with your favorite artist, but when you attempt to change stations to avoid commercials on your radio, you are actually taking your eyes off the road long enough to miss seeing obstacles in your path. You don’t want the pursuit of your favorite song to turn into hymns at your funeral! 2- Don’t travel with pets unless they are secured and will not be a distraction. You strap in your kids, Timmy and Suzy. You should do the same with Captain Catapult and Dr. Doggone. If your pets get underfoot, want your attention, fall out the window, bark in your face, or otherwise distract you while driving, you’ll ride with them to the happy hunting grounds. 3- Avoid taking or making phone calls. We understand there are emergencies. In fact, we’ve been out on the road ourselves when that one call comes in that changes everything. However, we still staunchly ask that you never talk while driving. If you feel a call may be important, pull over to a safe spot and bring the car to a complete stop before taking/making the call. Is the call not worth pulling over for? Then it’s not worth your life! 4- Avoid distracting passengers. No, this doesn’t mean you should leave your two-year-old at home. We do suggest, however, that you keep your passengers calm, quiet, and respectful of your need to focus to the best of your abilities. If your two-year-old does throw a fit, pull over to a safe spot to calm her down. If your spouse wants to have a heated debate that’s raising your blood pressure behind the wheel, ask them in love to wait until you’ve stopped, or pull over to discuss things. Keep high emotions out from behind the wheel. 5- Don’t daydream. This is one in which I’m in danger of being a hypocrite, so my advice is as much to myself as you. But self, I’m telling you this because I love you: daydreaming will kill your attention and possibly kill you. Don’t do it, self. Reader, you don’t do it either! 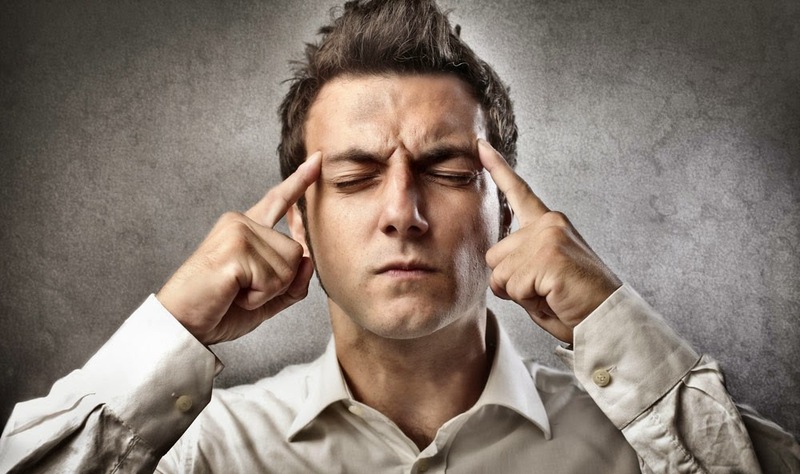 Find a way to make your thoughts focus on present scenarios. Refocus your daydreams on the road. How, you ask? You’re a daydreamer. Be creative. 6- Don’t let yourself be distracted by your environment. You may have just passed an epic mountain range in Colorado or a mouth-watering ad for fast food on a long trip, but either stop the car to enjoy these attractions or ask a passenger to take a picture. Don’t try to stare at something other than the road while you’re on the road! 7- DO NOT TEXT WHILE DRIVING. Period. Ever. There is never an excuse. Always stop. 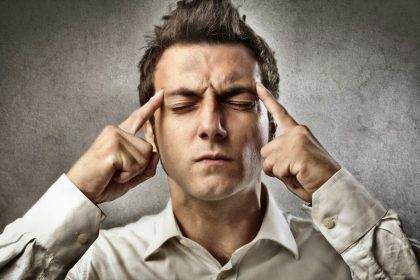 If you so much as glance down at a text, which statistically takes about four seconds, you have already driven the length of a football field if you’re only traveling at 30mph. Now say you’re traveling at 70mph on the highway. That’s a lot of ground to cover while you’re not looking at the road! In that time, a million obstacles could be waiting for you. 8- Don’t do anything but drive while you’re, you know, driving. Anything that takes your attention from scanning the road, turning, stopping, obeying traffic signs, and getting to where your going is an unnecessary distraction. This doesn’t mean you should have a strict no radio, no talking policy in the car. It means you should use common sense and discretion to know how much you can handle and still feel confident that you can drive defensively. Mind the drive. Avoid distractions. Stay safe!